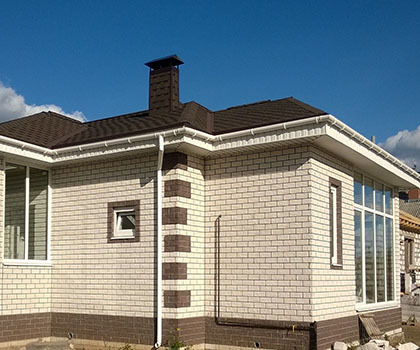 We at Boston Roofing and Gutters are specializing in residential and commercial siding installation and repair. 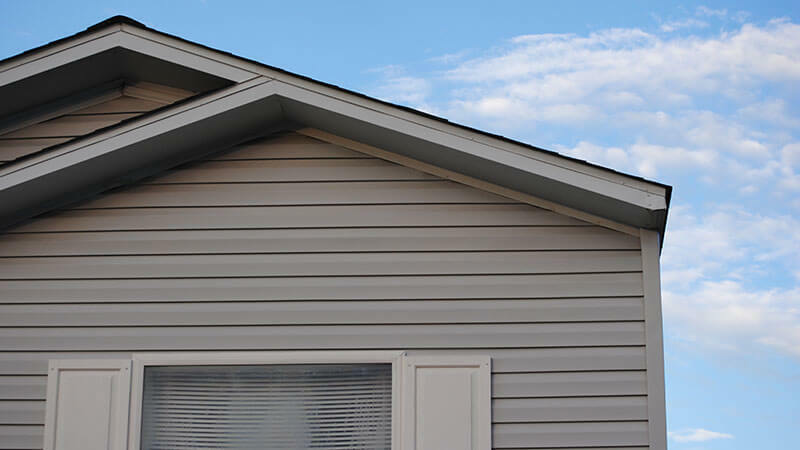 Our siding contractors are experienced and can remove and replace any sections of your siding so your home looks its best. We offer a wide variety of siding colors, styles, and materials and can fix issues like cracks, leaks, missing panels, fungus, and more. 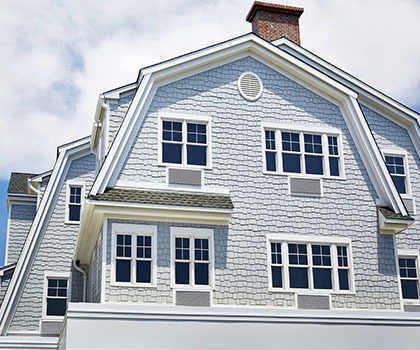 Protecting your home, quality siding plays a big part when it comes to insulation. The right type of siding can help keep drafts and moisture out of your home as well as improve energy efficiency to keep it cool during the summer and warm during the winter. Contact us and get free estimate!